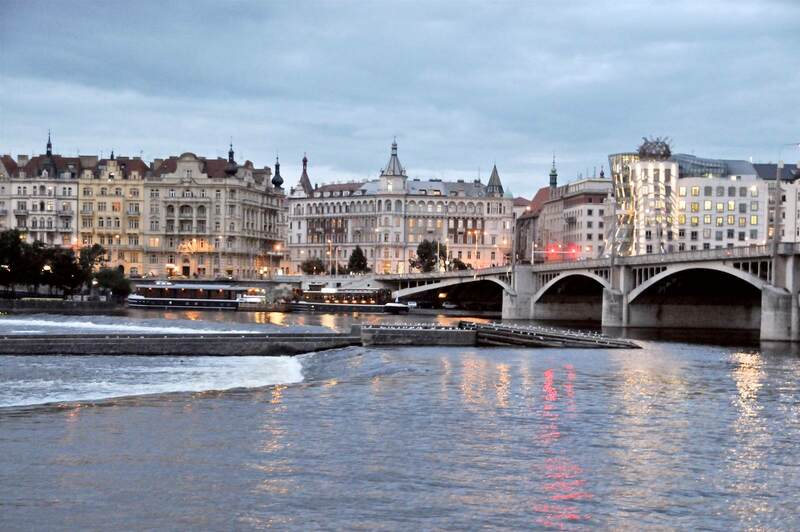 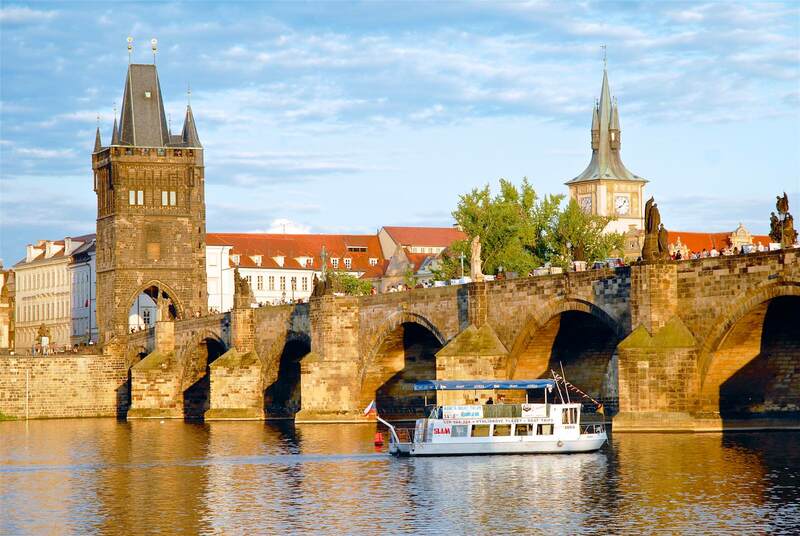 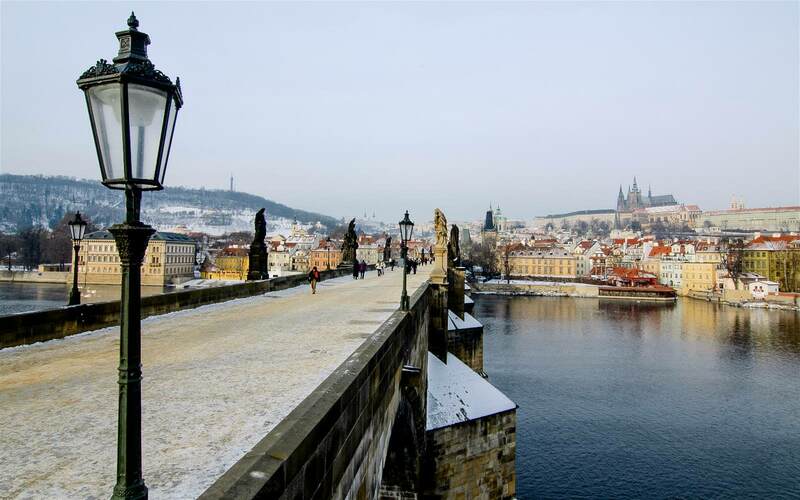 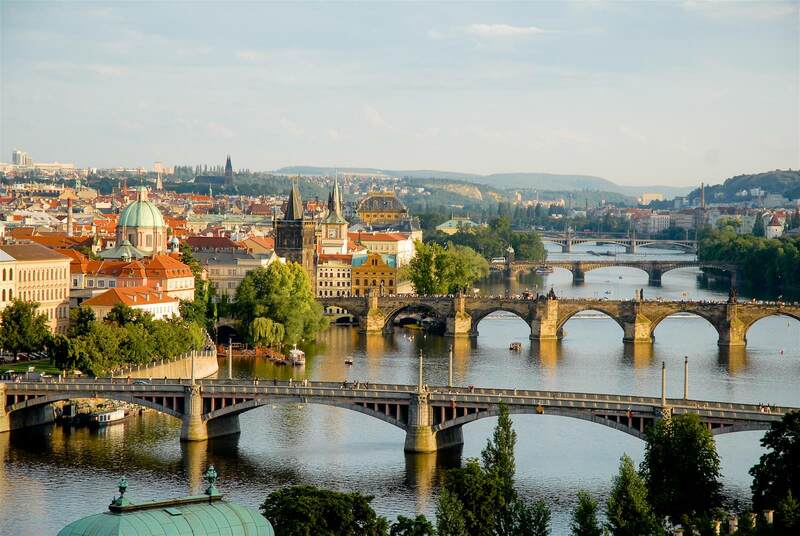 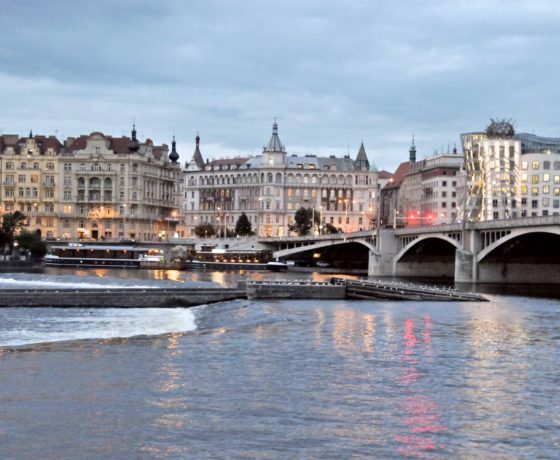 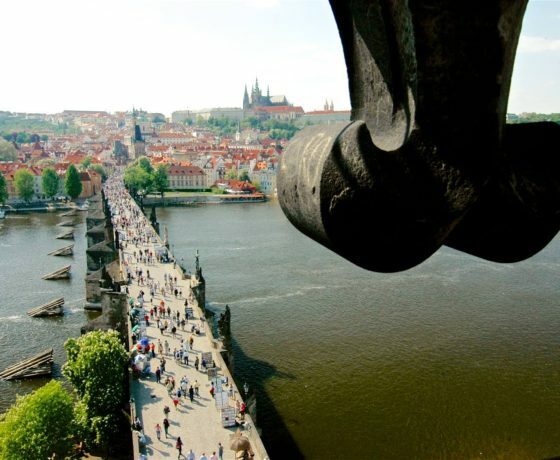 This half day walking tour will lead you along Vltava river. 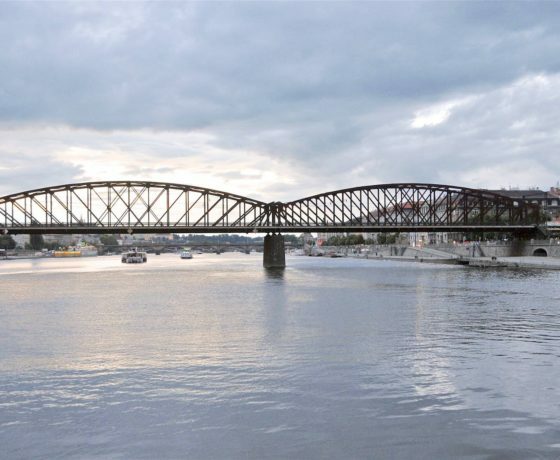 Your guide will introduce you the bridges you will be passing by, but no need to worry – this is not going to be a boring lecture from architecture history. 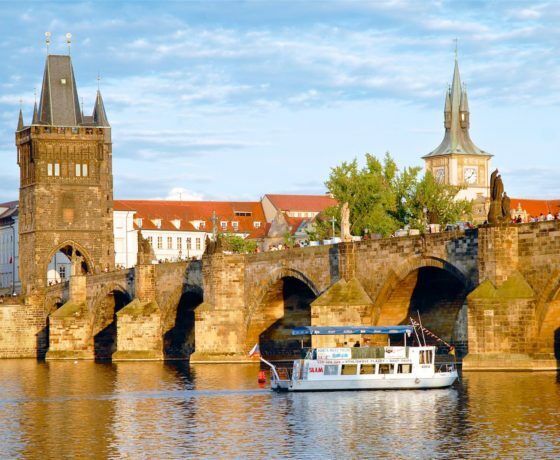 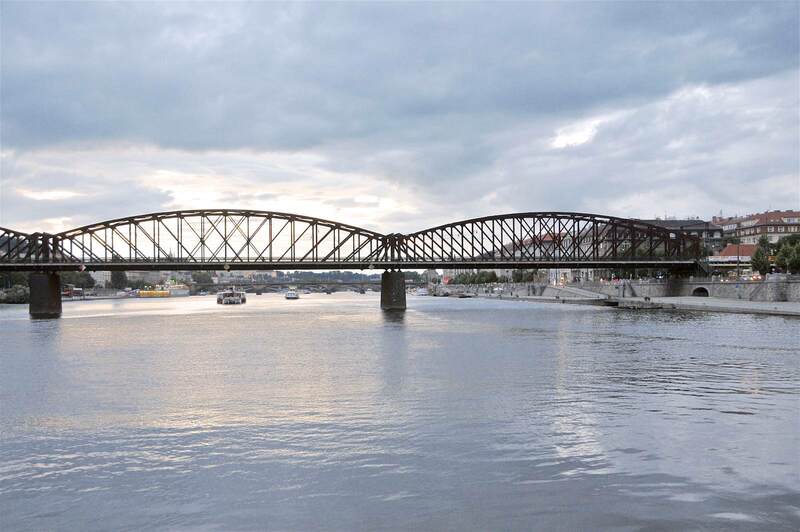 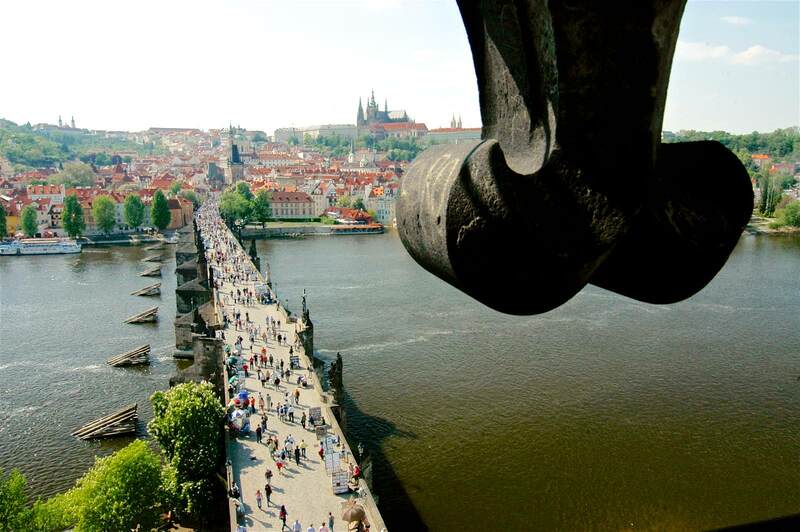 You will be surprised, how important role have bridges played in Prague history, how many stories are connected with them and also how interesting details remain usually hidden to our eyes! 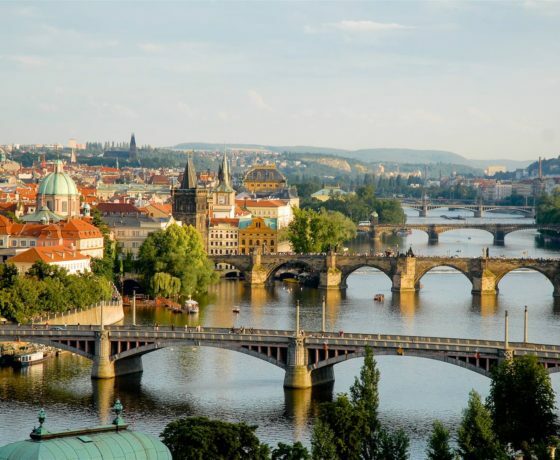 Are you interested in this package? 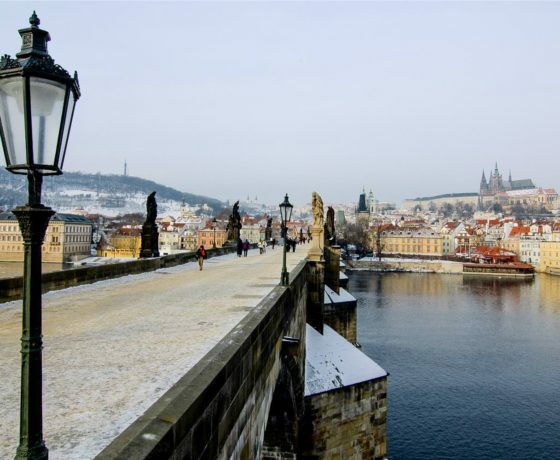 NEED TO DESIGN YOUR STAY IN PRAGUE, THE CZECH REPUBLIC, OR EASTERN EUROPE?